She Said What You Say? When I was a kid I wouldn’t botch up one word- I went for it big time. I’d botch up phrases, entire songs and even after I learned the correct phrase or the right song lyrics I would go on sledge hammering my way through my own special vocabulary because it sounded good. 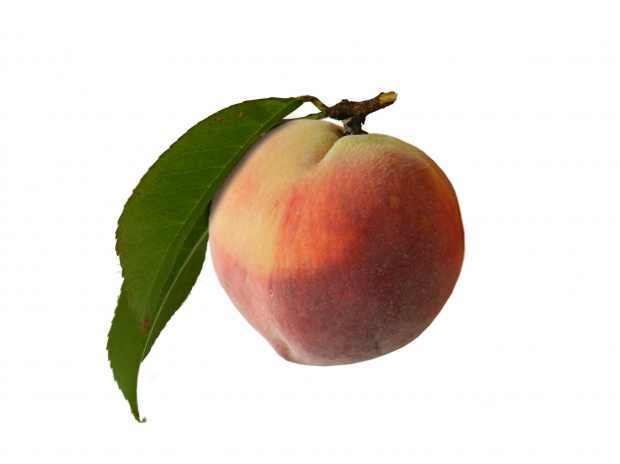 One phrase I was always happy to use was the one about peaches and shaking trees. In my world ‘If you don’t want my peaches, you’d better stop shaking my tree’ didn’t mean to me what it meant to the rest of the population. I thought it meant if you made me mad I would drop my peaches all over the place- hopefully right on top of your head or right between your eyes. My Dad looked like our family dog had just asked what time it was and when was dinner? ” I have no idea what you’re trying to say.” he told me. I shrugged, scooted over a few inches and went back to my show. I used that phrase about peaches and trees long after I understood what it meant just so I could see the look on people’s faces. Sometimes I still tell people to quit shaking my tree or else.